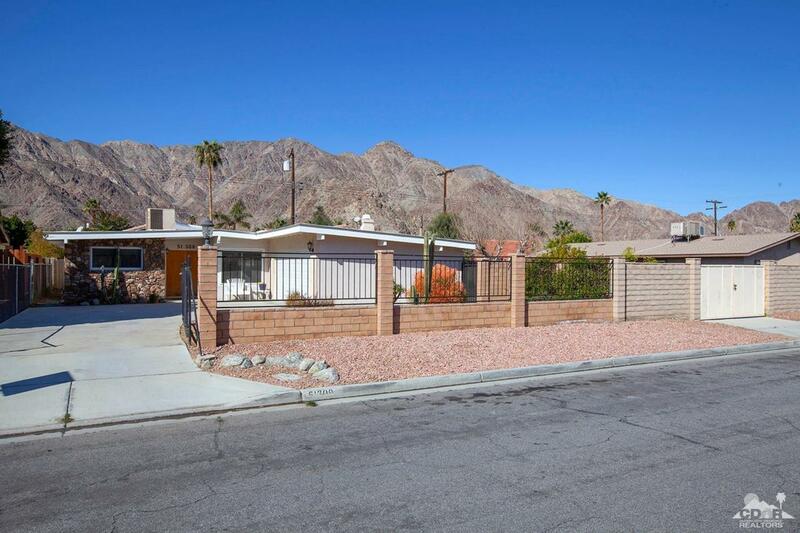 Surrounded by majestic mountain views, this Mid Century La Quinta home is located on a double lot blocks from all Old Town La Quinta has to offer. 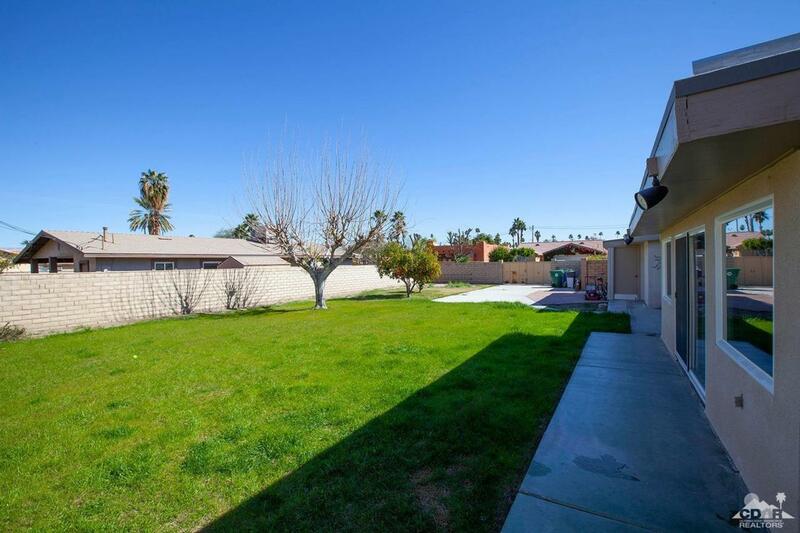 Huge side yard affords the room to build your dream pool, and the RV parking is ideal! 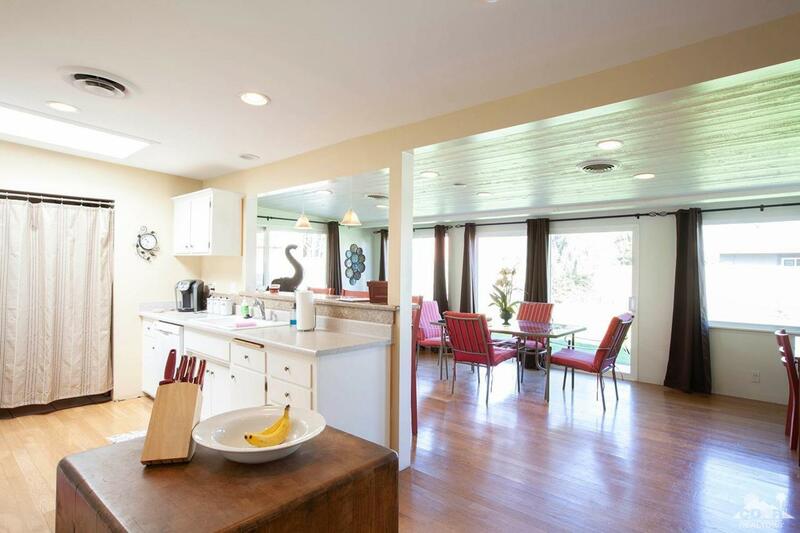 A 2 year new roof and other recent upgrades make this charmer a can't miss! 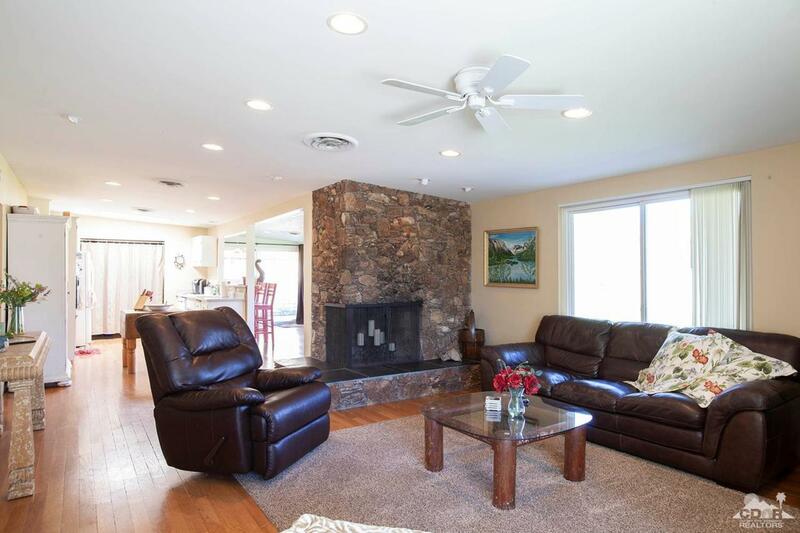 A nice sunroom is the perfect space to enjoy the desert mornings, and the wood burning fireplace in the great room creates a warm and inviting space. Listing provided courtesy of Joshua Devane of Bennion Deville Homes.